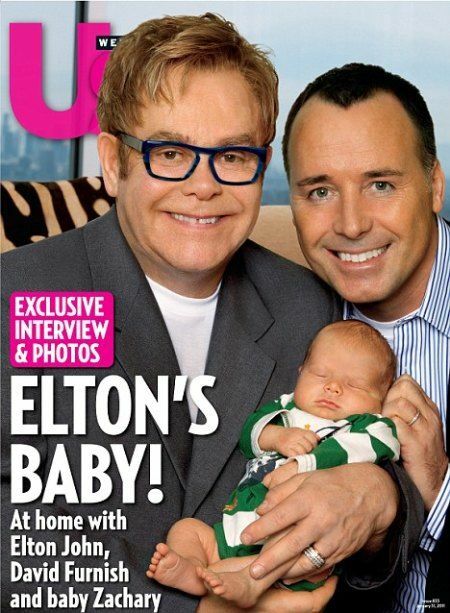 Elton John and David Furnish have made it official. Lady Gaga is the godmother of their son Zachary Jackson Levon Furnish-John. I totally get why they chose her. I just can’t imagine her as a parent of any kind. So not her element. What do you think? U.S. Marines Make KILLER Britney Spears ‘Hold It Against Me’ Music Video – MUST WATCH!